Within my product photography, I attempt to convey key aspects of the subject, and its brand identity, through subtleties. 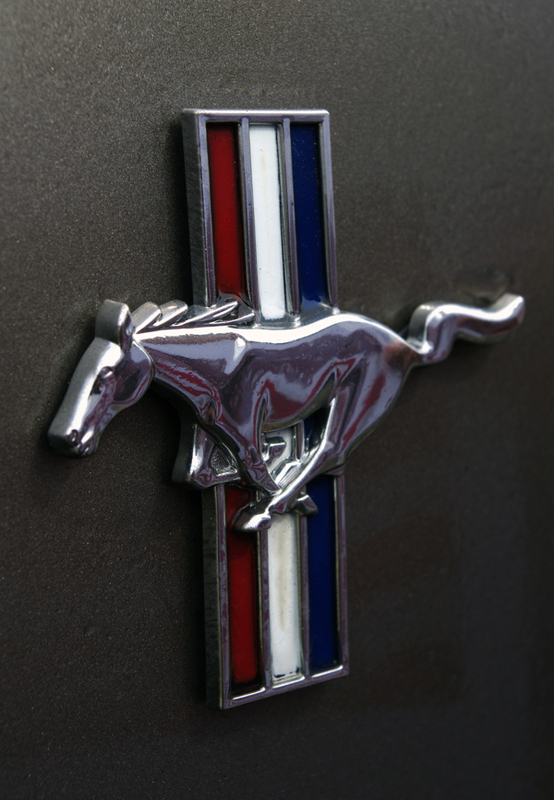 An American flag is reflected into the chrome emblem to emphasize nationality as a key Mustang selling point. For three days, Fall for Greenville hosts nearly 50 restaurants and five live music stages on Main Street and in Falls Park. Island Noodle puts on a show by sautéing vegetables streetside in a large wok, and the flames climb high. Chaz Elder cheers with excitement after University of South Carolina’s successful touch down in the third quarter. The players and fans get loud as USC’s lead increases by seven points. Fall for Greenville attracts over 150 food enthusiasts each year in a showcase of Greenville’s downtown area. Pictured is a strawberry margarita from Cantinflas Restaurant and Bar on Main Street. The State Hospital is pictured here, otherwise known as the Bull Street Asylum. This photograph was taken in the east wing of the Babcock building, where the elements have highly weathered the building. 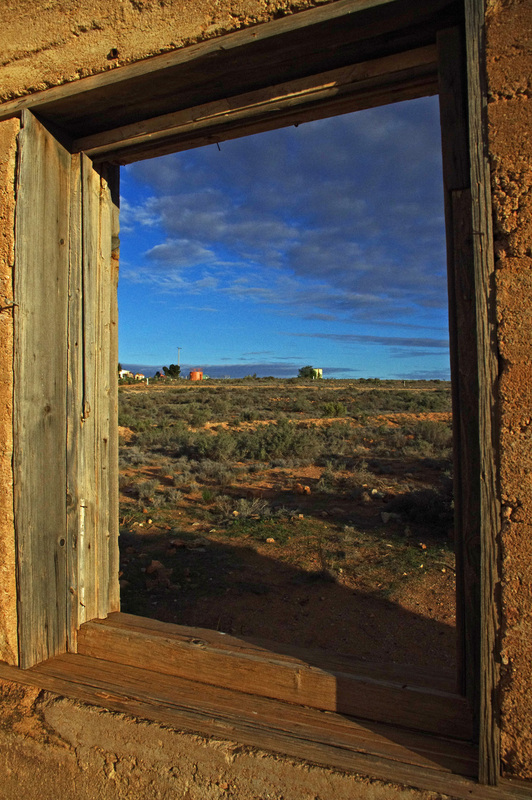 Taken in the mining district of Silverton, this photograph showcases the desert landscape in the rural outback of South Australia. It was shot through the window of an abandoned building at sundown. When freelancing for Pace Jeweler’s I had the opportunity to shoot fine jewelry product photography. This particular image captures the beauty of the ring in the foreground while also showcasing Pace’s logo on the ring box interior in the background. In photographing this Urban Outfitter's watch, I utilized natural lighting to enhance the golden tones of the jewelry, as well as to create contrast. A trail map was placed in the background to coincide with the compass and travel theme. 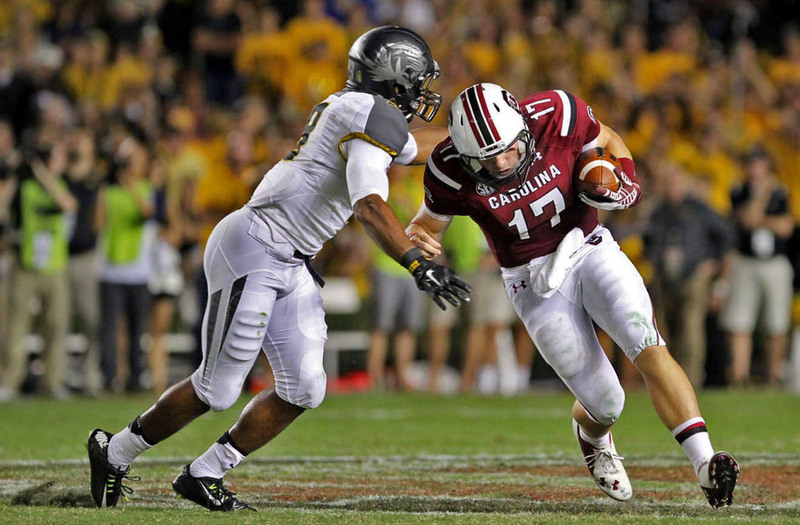 University of South Carolina quarterback, Dylan Thompson, braces for impact as he runs the football from the 20 yard line. Missouri defense quickly targets Thompson and makes the tackle, stopping progression at the 25 yard line. For this shot, I utilized a tripod to capture a large amount of detail in hazy light conditions. With such little rain, the rivers in South Australia are dry during most months of the year, prior to the flood season. Kori Campbell is illuminated by the diffused light of a nearby window, creating contrast with her striking Native American-inspired look. She poses for a portrait before attending a traditional Native American pow-wow with an anthropology class. Within the Babcock building of the Bull Street Asylum, there is a second ceiling build above a large open room; it features several stained glass windows, many of which have been broken out over the years. At the World Trade Center Memorial, white roses are placed in memory of those whose lives were lost. This image depicts the delicate beauty of a partially frozen flower on the memorial. Sun-bleached bones are common finds in the red dust of the Silverton's landscape. This ribcage was thought to have belonged to a wild hog. In Mutawintji National Park, Indigenous markings can still be found on the rock faces. Here, Aboriginal tribe signatures are boldly applied in dust from different regions in Australia.